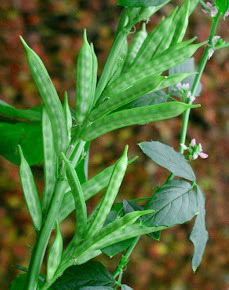 Guar is a leguminous crop and its roots bear nodules with special kind of bacteria that converts atmospheric free nitrogen to fertilizer available form. This symbiotic relation between bacteria and root nodules helps to reduce the cost of nitrogen fertilizer for crop. 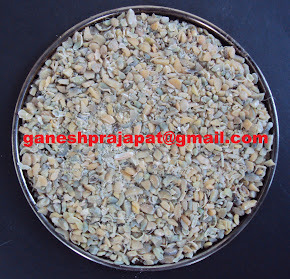 Therefore, to maintain the population of bacteria in the soil with respect to growth of plant seeds of Guar are to be inoculated with these bacteria before sowing. This is done by preparing a 10 percent sugar or gur (jaggery) solution in boiling water. This jaggery/sugar solution is allowed to cool. After cooling, 3-4 packets of Guar bacterial culture (Bradyrhizobium sp.) are mixed to make a thin paste. This paste is coated over to the seed. Seed is dried under shade for 30-40 minutes before sowing. Guar Gum prices will be hurt by ban on Nestle owned noodles "Maggi . Nestle is one of largest consumer for Guar gum specially in food industry. Its application in Noodles and other food items consumes guar gum. The noodles brand "Maggi" has made penetration in Indian market very fast, Maggi is almost consumes through out the India. Recent controversy of finding of food ingredient more than limit has leaded to ban of MAGGI though out the India and many South East Asian countries. 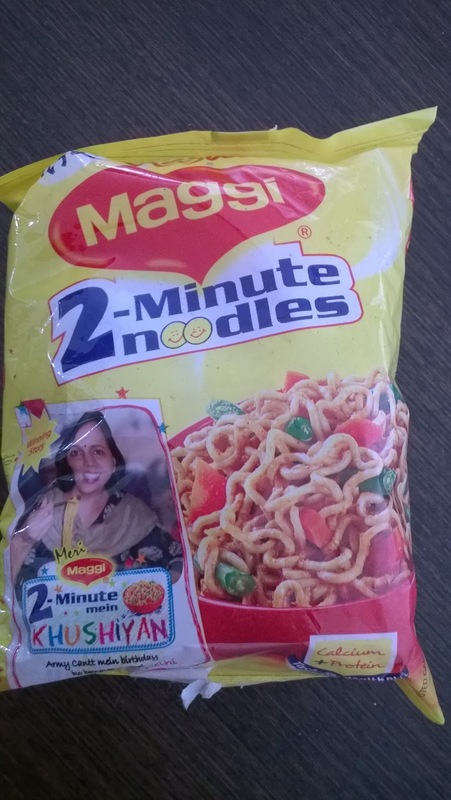 This ban is also hit the other brands of noodles. 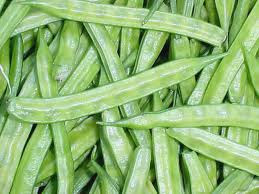 Since Food industry is largest consumer of Guar gum after Oil & Natural Gas Production industry. Already there is slow down in Oil and natural gas industry, then there was little bit hope form Food Industry. The Ban on MAGGI has hit the consumption of guar gum in food industry. The demand of Guar gum will remain under pressure during this controversy. Processed food is very goof market for Guar gum. Govt and Industry must come out form this situation. This will be helpful for Farmers and industry both. 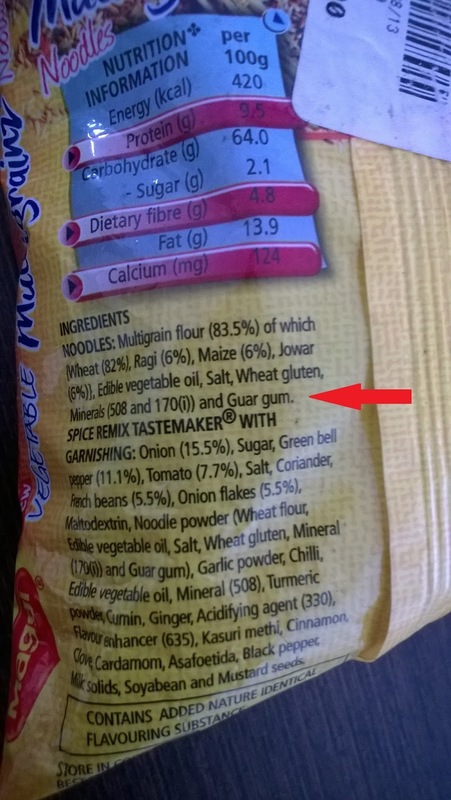 This ban has also hit the other food ingredients, which are used in MAGGI. Maggi also uses guar gum in large quantity like Tomato Ketchup , PASTA, Magic Masala etc..But Noodles were having major market share.